Quiet streets, a village vibe. A family-friendly community graced with good schools and enveloped by parks. Gourmet foods, stunning walks, a buzz of bars and eateries. It’s all here. Take time out. Time with family, strolls to the park and beach. Cafés and boutique bars on your doorstep. A peaceful oasis from the hustle and bustle. 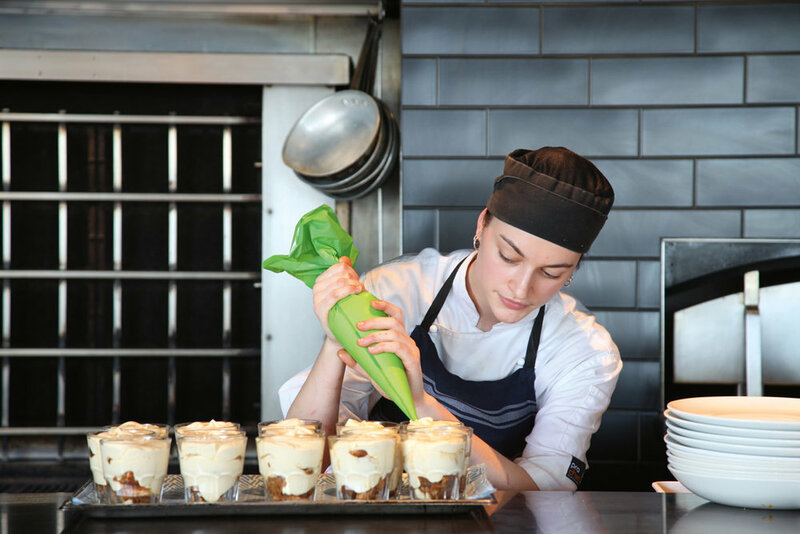 Westmere is a foodie paradise. From Faro Fresh to the Richmond Road Café and the bustle of the Gypsy Tea Room or Malt Public House. 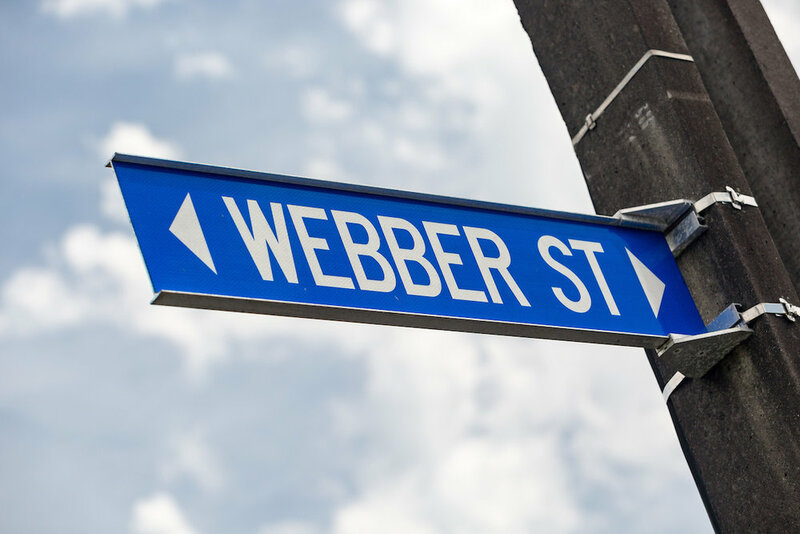 Further along lies Ponsonby Road, with all its boutique stores, restaurants and endless nightlife. 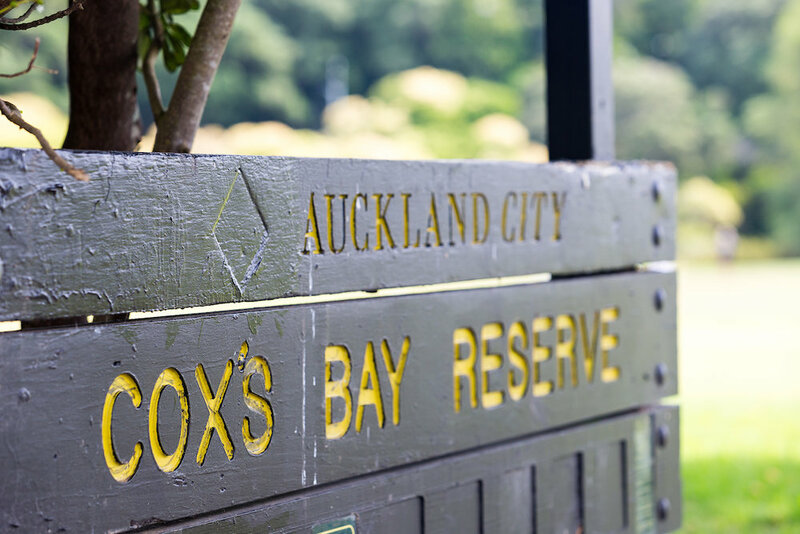 Mature parks, the closest, Cox’s Bay Reserve can be accessed from Webber Street itself. There are kilometers of tracks and sculptures to enjoy through Bayfield Park, Hukanui Reserve and Kelmarna Gardens and stunning board walk through the Westmere mangroves. 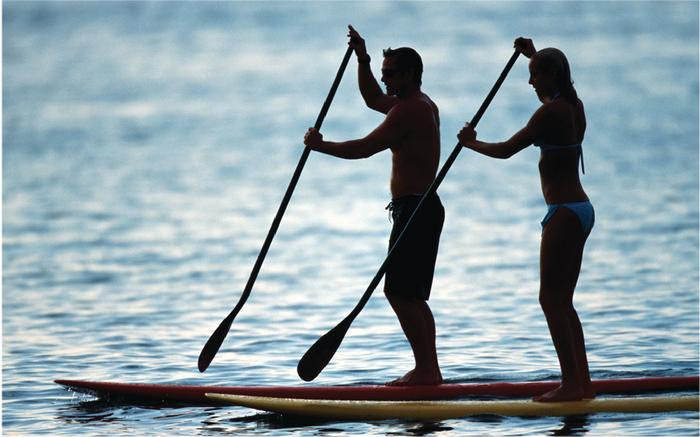 Pt Chevalier beach and sailing club is just minutes away, popular with kite and wind surfers. There’s plenty to feed young minds in Westmere. Famed primary schools, a wide choice of intermediates and Auckland’s Universities, are an easy bus ride away. Excellence starts here. The Auckland Zoo, Motat, parks and sports clubs, they are all just minutes from Westmere. 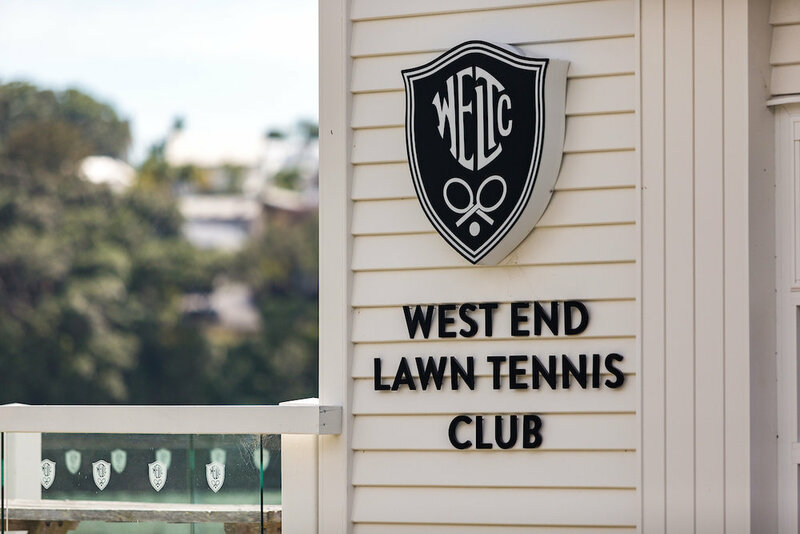 Swimming Clubs, Rugby or join the famous West End Lawn Tennis Club - heart of the community since 1932. Life’s short. Enjoy the view.